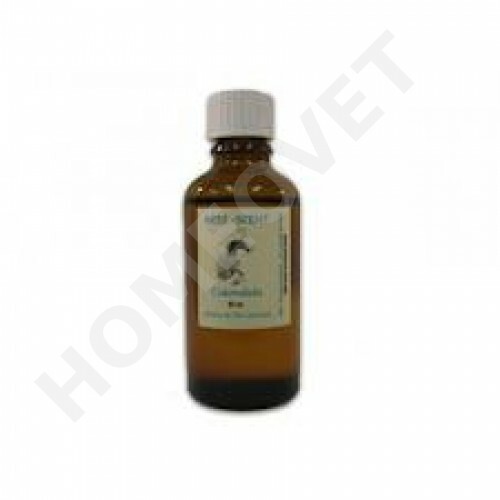 HomeoVet Essential oils are 100% natural and not mixed, the warm golden oil is said to be completely non-toxic and highly effective in treating nearly every sort of skin disorder. Due to the anti-fungal properties of calendula it can be used to treat ringworm. Apply directly to the affected area 2 times a day.